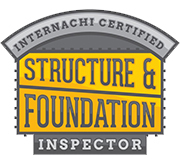 As Certified Professional Inspectors trained by InterNACHI, we adhere to their comprehensive Residential Standards of Practice. This means that we will inspect all of the following when visible and accessible. 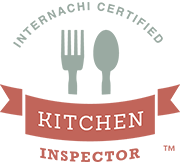 Following our evaluation, we will compile our findings in a easy to read report which will include detailed descriptions and high quality digital photos of any issues we’ve discovered. Your PDF report will be available for secure download within 48 hours and our job isn’t finished until you understand everything in the report. Your Home is the biggest purchase you will ever make, so it’s important to understand the condition of your investment. 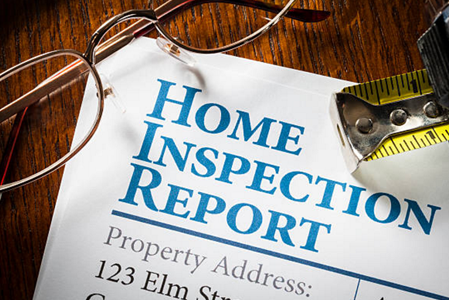 Let DHI Home Inspections, Inc. provide the thorough inspection you expect and a report you can rely on to make a confident decision. As a Certified Professional Inspector and a member of American Society of Home Inspectors (ASHI) trained by both the Bellman Group and InterNACHI -the International Association of Certified Home Inspectors - we have the knowledge to spot problems with materials, installation, and workmanship that other inspectors might miss. 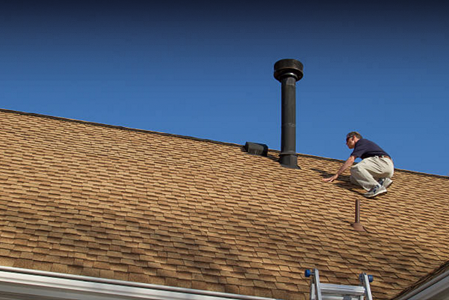 We follow a comprehensive Standards of Practice that ensures you receive a detailed and accrue home inspection. We also abide by a strict Code of Ethics, which puts your interest first and protects your rights as a consumer. 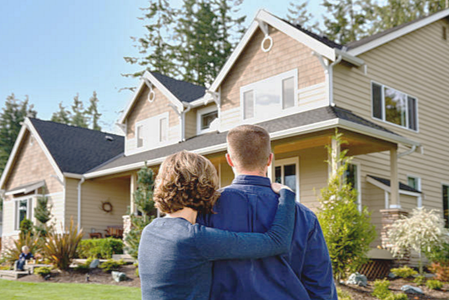 Whether you’re buying new home or selling your existing home, let DHI Home Inspections, Inc. give you the peace of mind you deserve so that you can make the right choice for your family’s future. DHI's Custom Smartphone Dashboard allows you to view past inspections, schedule new inspections, and receive email/text confirmations, reminders, and inspection report delivery notifications. 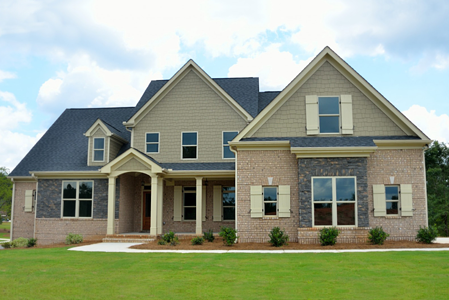 If you’re are selling your home let us inspect it before you even list it. A Pre-Listing Seller’s Inspection alerts you to nay defects or problems so that you can address them before prospective buyers discover them. If needed it also allows you the time to obtain reasonable repair estimates and avoid any last-minute escrow delays which could affect the sale of your house. 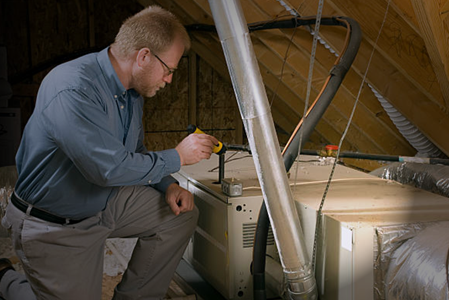 Our inspectors are trained and certified by both InterNACHI, the International Association of Certified Home Inspectors and the Bellman Group. Our Inspectors are committed to continuing education to maintain inspection excellence, stay current on new home inspection legislation and recognize changes within the home inspection industry. Whether you’re buying a new home or selling your existing home, let DHI Home Inspections, Inc. give you the peace of mind you deserve so that you can make the right choice for your family’s future.